Steam Choice Carpet Care of San Diego, California is fully licensed and insured to provide our professional services, catering to the commercial and residential property owners locally and in surrounding areas. Our experts are among the elite; having advanced and ongoing training, experience in the industry, and remarkable skills making them more than qualified to perform the services we offer. Steam Choice Carpet Care exclusively utilizes premium quality products and equipment available only to licensed professionals to ensure quality results. 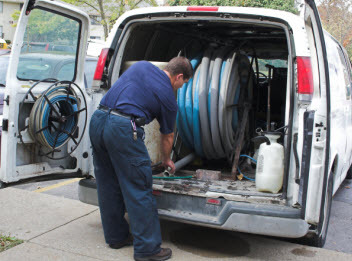 Steam Choice Carpet Care diligently prioritizes our customers with ensuring we consistently deliver superior workmanship, traditional values, high morals, and friendly customer service. Steam Choice Carpet Care area rug cleaning services that extends to the commercial businesses and residential homes in the Greater San Diego, California area. Area rugs are often placed in high traffic areas, where the dirt, grit, grime, odors, and stains accumulate and need attention. Daily vacuuming and spot cleaning can help delay the buildup, but after time, the area rugs require professional cleaning in the skilled hands of an expert, using industrial grade equipment and products to extract the filth, neutralize odors, and lift stains. With our area rug cleaning service, your area rugs will be left cleaned, sanitized, and deodorized for area rugs that vibrant and rejuvenated. Area rugs are delicate and require a gentle approach to cleaning that is still effective. 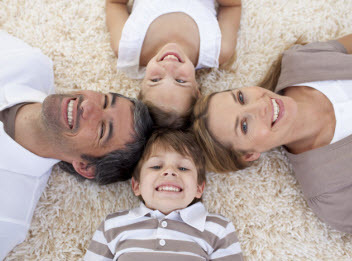 Steam Choice Carpet Care have seen the results of when home owners and renters attempt to clean their own area rugs. They often permanently damage them by scrubbing too hard or using the wrong cleaners and tools. Steam Choice Carpet Care is a professional rug cleaner with trained cleaning and restoration technicians who know how to treat the fine fibers in your area rugs. When your commercial or residential area rugs are in need of cleaning in the Greater San Diego, California area, contact Steam Choice Carpet Care and let our experts do the rest.